It’s January, the time of year when many of us have the task of ‘being good’ and keeping in shape in the forefront of our minds. 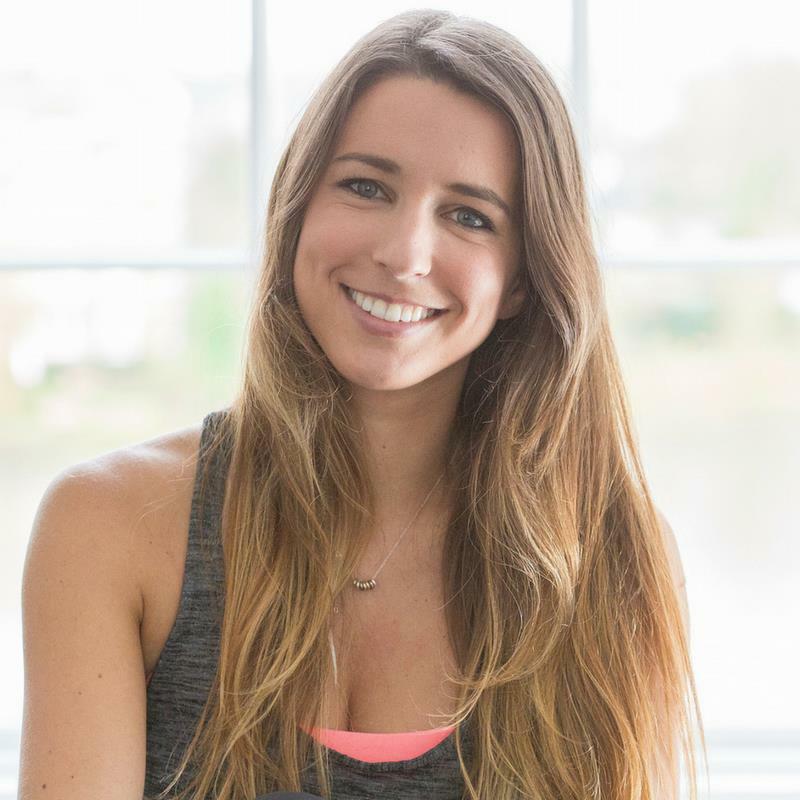 Jess Dyer has provided a January ‘re-set day’ to consider trying to get your body back on track following all of the indulgences enjoyed over the festive period. It is easy to follow, so you can continue to add a spring to your step in such a short space of time! An easy to do One Day Body Reset! Hi, I’m Jess. Great to meet you! This actionable plan is perfect when your body is feeling in need of a pick-me-up, any time of year, but especially after the festive season when we can arrive into the new year, feeling a little worse for wear. It will allow you to eat delicious foods, still be a part of the continued social get-togethers, but stay in alignment with your body’s needs. It’s a step-by-step plan to have up your sleeve when your body can’t take any more chocolate celebrations or rich foods. ‘One day resets’ are totally do-able. My approach is one decision at a time, one day at a time. If you’re looking to rest your digestive system, but still have boundless energy and a figure and shape you can feel proud and comfortable in, then let’s talk about what foods would be great to cram into your day. By focusing on these, you’ll reduce the room leftover for the less healthy, ‘easy to reach for food’ choices. On Rising: Hot water, the juice of half a lemon. An amazingly refreshing and cleansing way to start the day, full of vitamin C which is needed for energy and to quench free radicals which build up as a result of sugar, stress and an on-the-go busy work/ life period. Vitamin C rich foods are a must. Breakfast: A three egg omelette with spinach, onions, broccoli, fresh coriander or parsley and ground turmeric. This meal is naturally loaded with protein, which will keep you full, the onions and broccoli provide sulphur and B-vitamins to power your liver’s detox pathways, and turmeric again for added liver detoxification. Lunch: Broccoli and sundried tomato soup. Dinner: Courgetti with basil and cashew pesto and grilled salmon. You can make courgetti in a number of ways, with a spiraliser or simply with a potato peeler, and then cut it into thin strips. Once you’ve got your courgetti prepared, mix it through with the pesto and cook it on the hob for a few minutes so it’s warmed through, and grill a piece of salmon to have on top or flaked through. This dish is a winter warmer though much lighter on the waistline. juicer, enjoy cucumber and celery with some hummus or nut butter (ideally almond or cashew). You’ll notice the colour theme of today is green. It’s important to get a couple of veggie-based juices into your day when you’re intentionally doing a day of rebooting. Fluids: Chai tea or Rooibos tea throughout the day (cold, warm or hot) and filtered water. The anti-inflammatory herbs and spices in these two teas will help your body reduce any inflammation you have going on. Chai tea also smells like Christmas, so it’s a great one to have at hand (make sure it’s not Chai tea powder which is full of sugar, and instead opt for ‘Chai tea bags’. PLAN: Plan a reset day into your calendar. That way, you’ll have the ingredients and won’t have to dip into your willpower reserve throughout the day. Once you have made the decision to do it, the actions will follow. If you’re hoping that one day will be free of indulgence, & relying on ‘chance’, the likelihood of your body being able to enjoy a holiday from excess, is zero to none. LISTEN: Listen to your body’s cues. Your body doesn’t have a voice and it communicates via signs and symptoms, so if you’re feeling extremely lethargic; if your mind is foggy and you’re forgetting names and words; if your joints are aching…take a few moments to pause & check what your body is telling you. congruent with what your body needs, you’ll feel amazing. Your skin will have a natural glow, the whites of your eyes will be white rather than hung-over red, you’ll feel like a healthy version of YOU. to discuss a personal nutrition plan or for any of the recipes included in this feature.